Brian Kinney, MD is a world renowned, board-certified plastic surgeon, a member of the Board of Directors of the American Society of Plastic Surgeons and a Past President of the Plastic Surgery Educational Foundation of the United States. Dr. Brian Kinney is delighted you are considering Brian Kinney MD as a provider for the plastic surgery procedure you have in mind. As you already know, finding the right plastic surgeon is perhaps the most important choice you can make to achieve the excellent results you want for your appearance. Tremendous amounts of work, time and study are necessary for a plastic surgeon to develop the skills in the care you receive. It may take more than 12 years of highly specialized training after college to meet the many requirements for board certification by the American Board of Plastic Surgery. Moreover, above and beyond the qualifications and advanced degrees, you must find someone with whom you can easily communicate so that trust, comfort and the utmost confidence are maintained. Plastic surgery is the art and science of restoring to the patient ideal form and function, to enhance them cosmetically or aesthetically, make them beautiful for life or whole again after trauma, anomalies of birth, burns or cancer. When that function is restored, it may lead to improved activities of daily living. When that appearance is surgically rejuvenated, it may lead to an improved self-image and more confidence. I have often said, "if plastic surgeons only perform reconstructive surgery, they have no art, if they only perform aesthetic surgery, they have no soul." It takes an emphasis on form and function to complete the picture. Undergoing a surgical procedure can be somewhat stressful beforehand and during the healing phase but is also uplifting, exciting and rewarding when healed. By the way, the word "plastic" comes to us from the Greek "plastikos" which means to mold, shape or give form and should not be confused with the synthetic material plastic, developed thousands of years later in the 20th century. 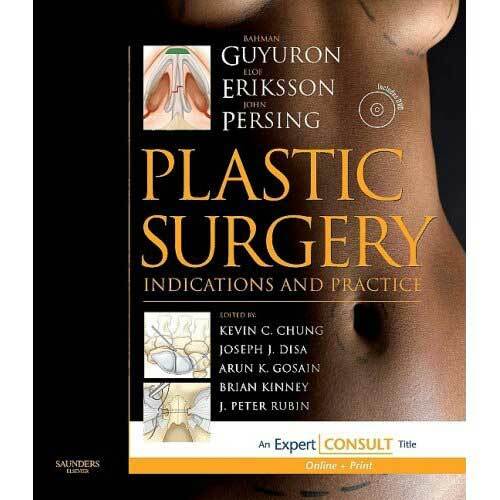 Dr. Brian Kinney just published a textbook of plastic surgery! 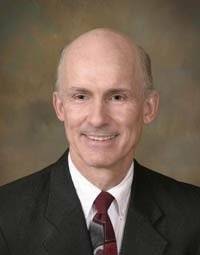 Along with other distinguished Professors/co-editors from medical schools at Cleveland Clinic, Harvard, Yale, the University of Michigan, Pittsburgh and Wisconsin, Doctor Brian Kinney co-edited a new 2,000 page, standard textbook in plastic surgery with over 120 chapters and 250 authors. 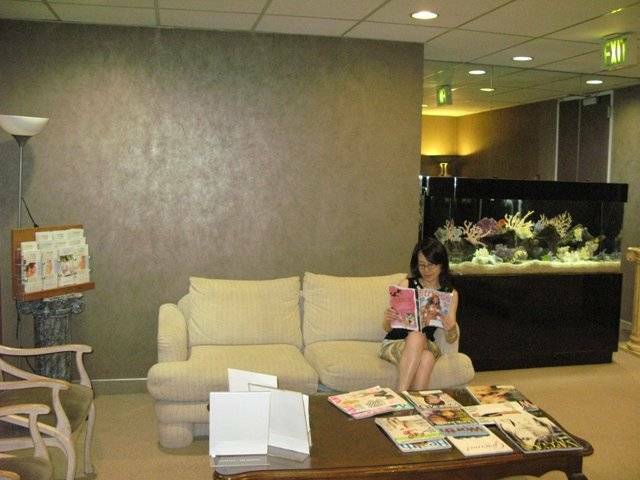 Brian Kinney MD - area of expertise is the videos and the cosmetic surgery section.